Ottawa, Canada based tribal and industrial metal band ooluu has released a brand new two track EP titled "ANTEDILUVIAN" via Bandcamp. Dave "Rave" Ogilvie, known for his work with bands such as Skinny Puppy, NIN, and Marilyn Manson, provided the mixing on the album while Shaltmira, whose art has been shown off with such bands as 3TEETH and Prayers, provided the cover art. You can stream the EP directly below and you can grab it HERE. For more on ooluu follow them on Instagram, Soundcloud, Twitter, and YouTube. 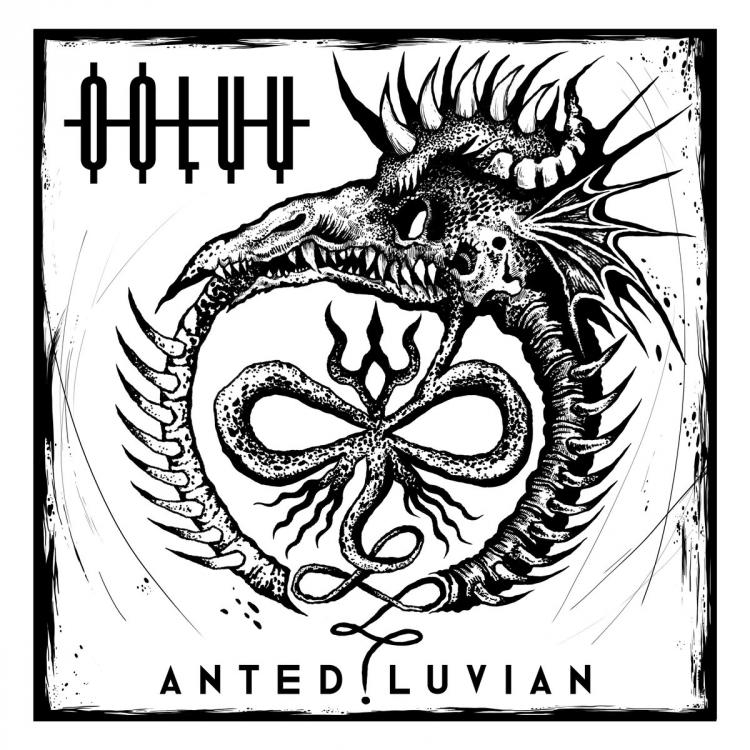 Tribal/Industrial Metal Project ooluu Releases New Two Track EP "ANTEDILUVIAN"